Dozens of asylum seeker protesters cross Finnish border to Sweden – Zeepertje.com – Facts Fun & News on ISLAM, "The religion of peace"
Some 55 asylum seekers who took part in a protest against Finland’s asylum policies at the northern border crossing town of Tornio have left the country by walking across the border en masse from Finland to Sweden on Tuesday afternoon, according to police in Finnish Lapland. 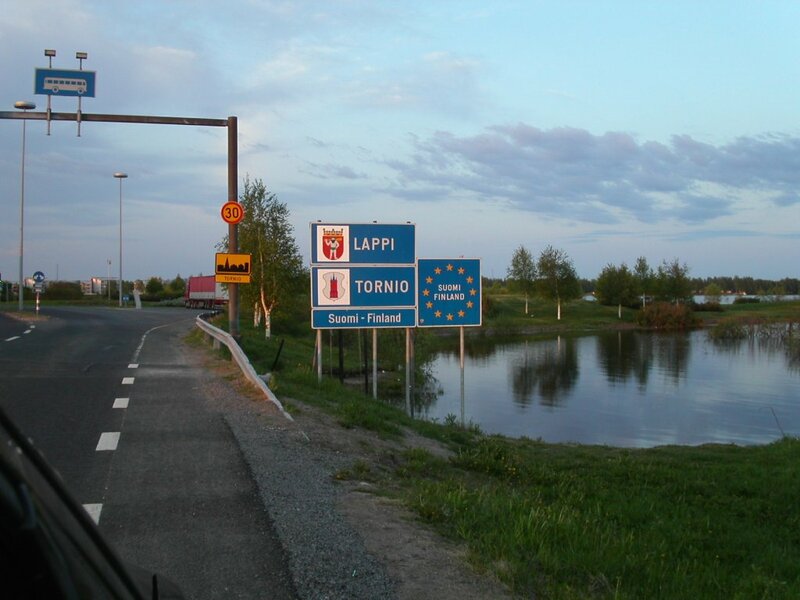 Finnish police say that Swedish law enforcement officers picked up the asylum seekers who arrived from Finland, after first assembling at Victoria Square for the protest, on the Finnish side of the border. 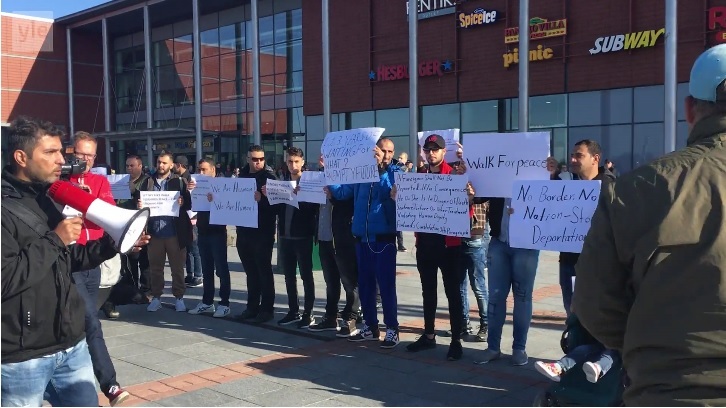 The demonstrators said they were protesting Finland’s asylum policies, and had reportedly originally planned to demonstrate all afternoon.